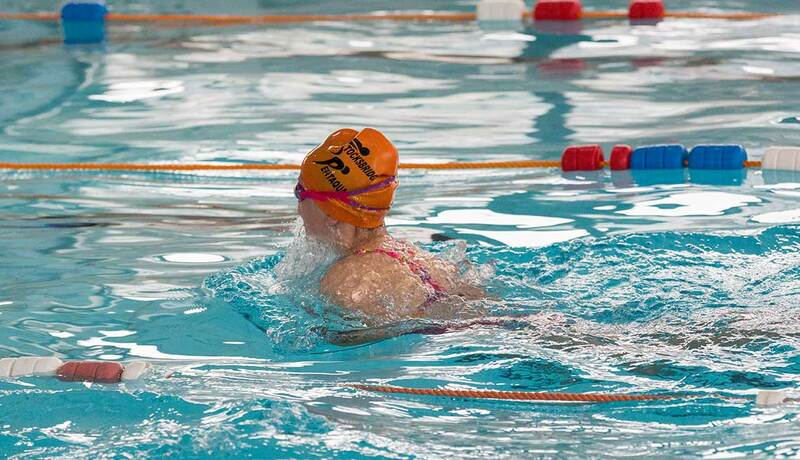 Our fully refurbished swimming pools are 10m and 25m. 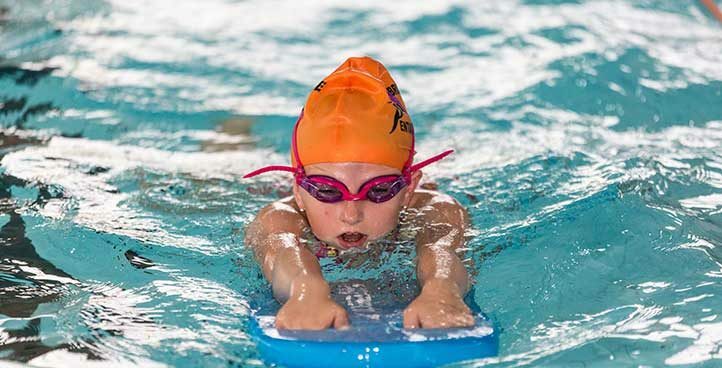 Activities include lane swimming, aqua fit or family fun at our splash sessions. 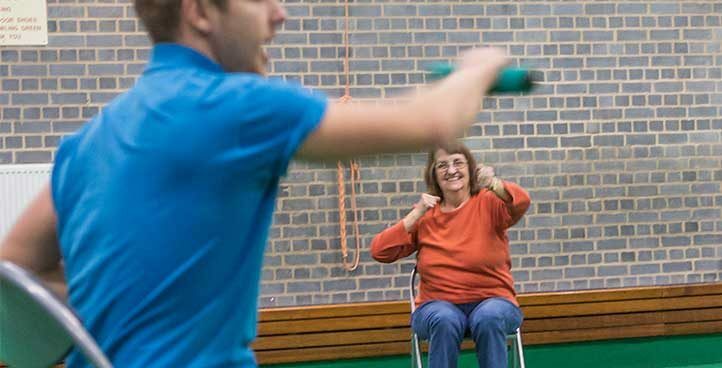 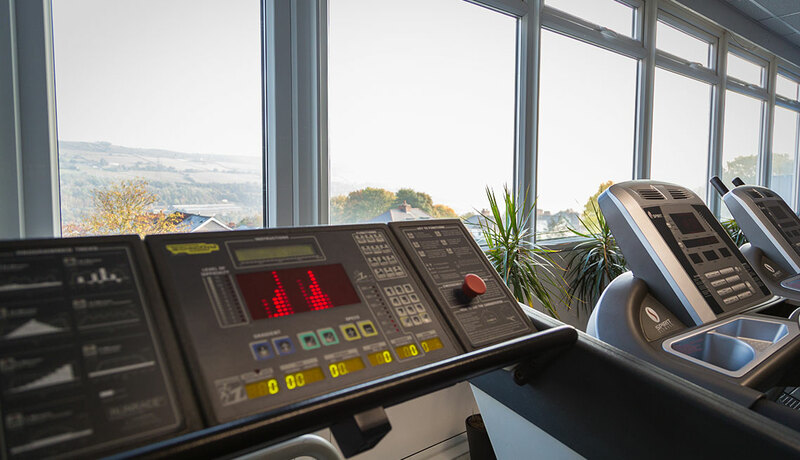 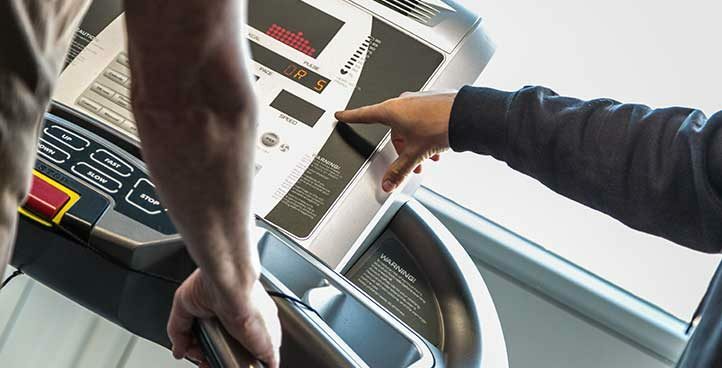 From Chair Aerobics to Boxfit our fitness team have put together a range of fitness classes to suit all ages and abilities with a range of intensities. 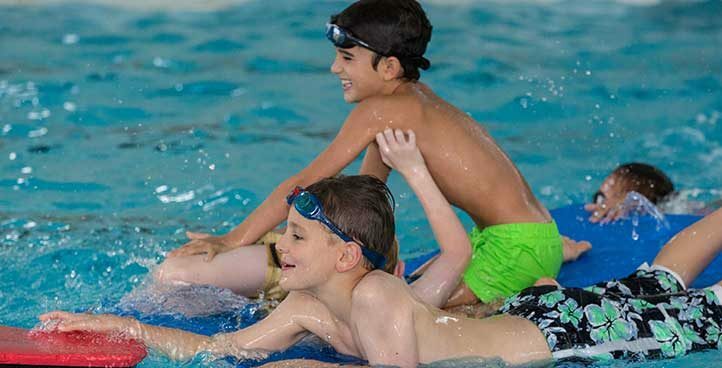 If you are under 18 we have a fantastic range of activities just for you including Holiday clubs, pool parties, splash sessions and teen gym. 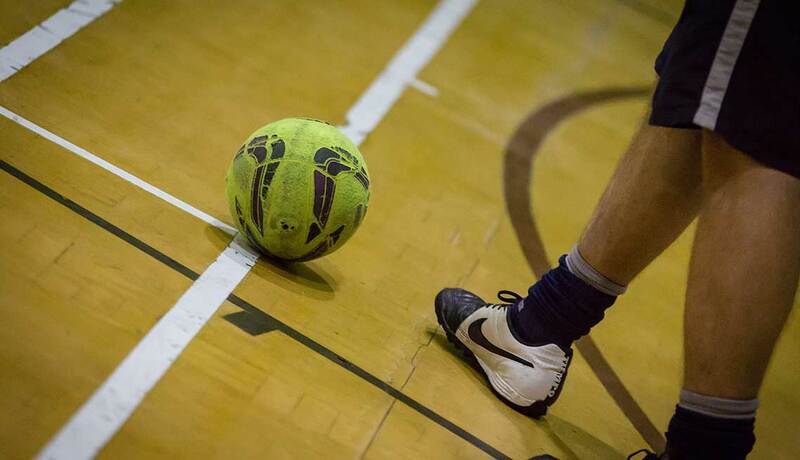 Football is great for fun, stress-relief, and exercise as well as a great opportunity to get social with your mates or competitive with another team. 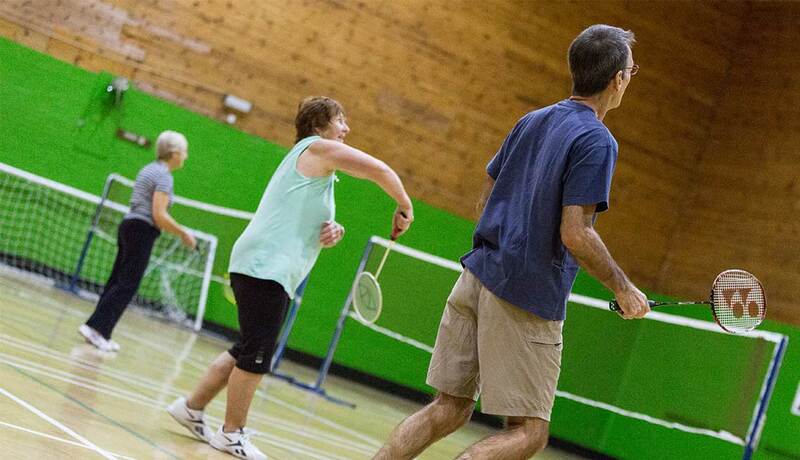 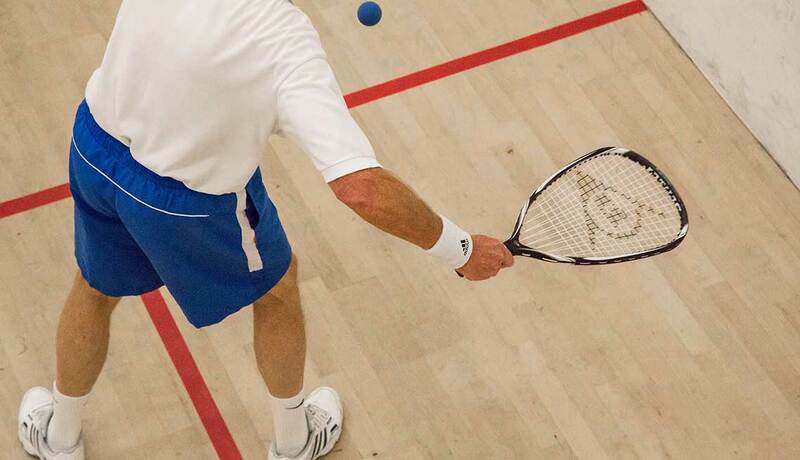 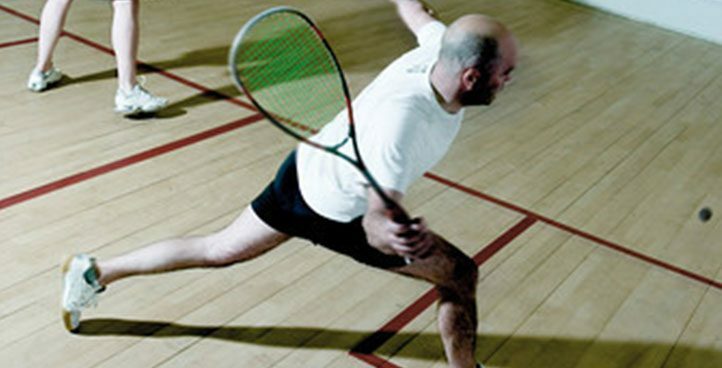 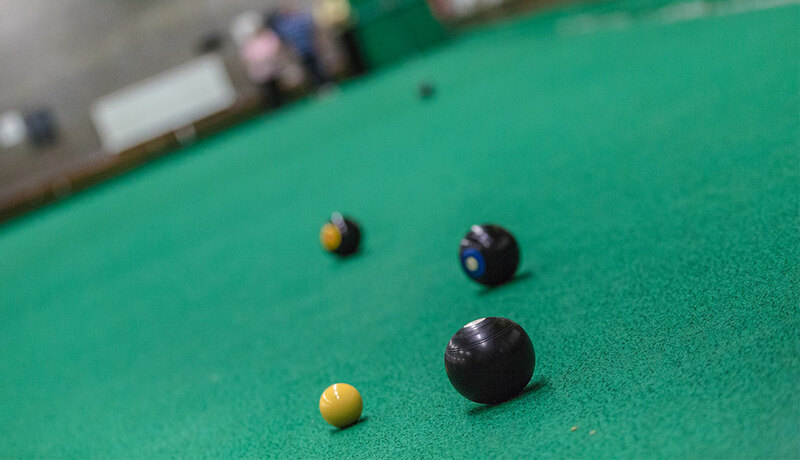 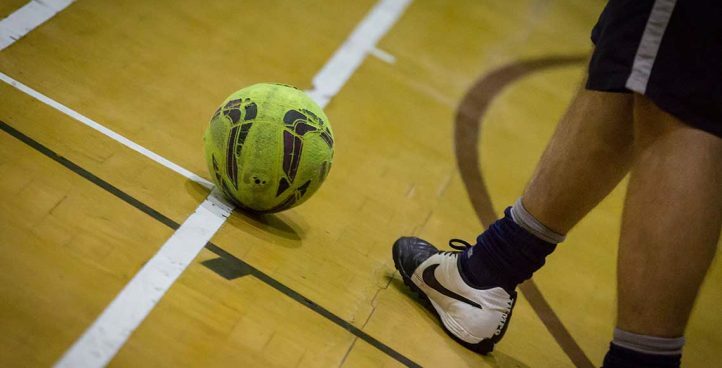 You can hire our sports hall from as little as £22.95 for a game.